Oaklawn management has canceled Friday's nine-race card due to track conditions. Temperatures were record lows Tuesday and Wednesday and only slightly warmer Thursday. The track has not thawed completely and for the safety of the horses and horsemen, the decision was made to cancel racing. 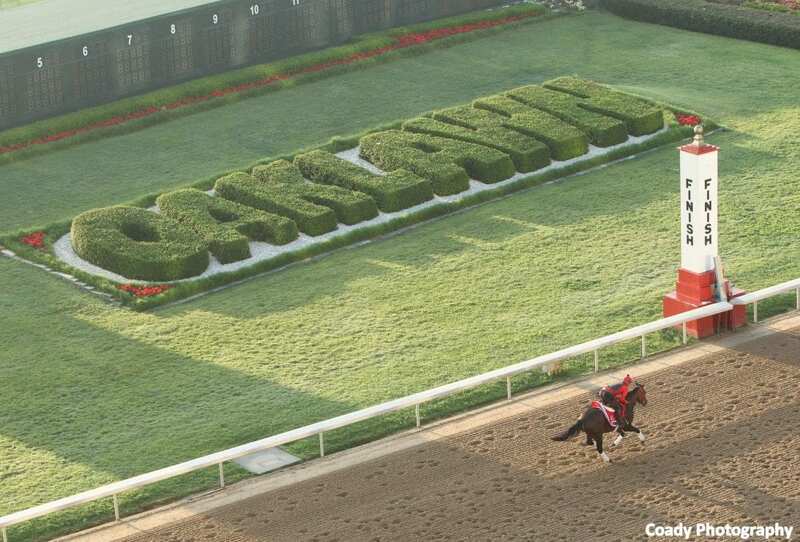 Oaklawn will remain open for gaming and simulcast racing. The game room will remain open until 6 a.m.
Live racing is scheduled to resume Saturday with a 1:00 p.m. first post. This entry was posted in Horseplayers and tagged Handicapping, Horse Racing, horseplayers, oaklawn park, thoroughbred by Press Release. Bookmark the permalink.